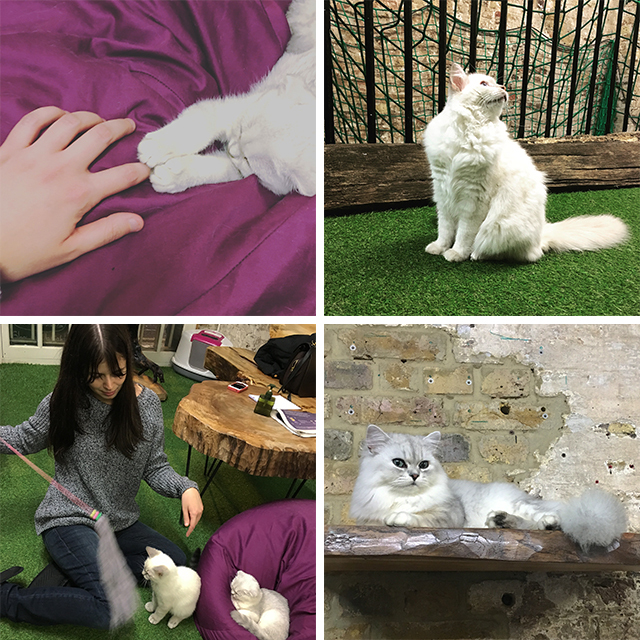 This past week I visited another cat cafe, The Cat Village. The idea is simple: a cafe with cats. 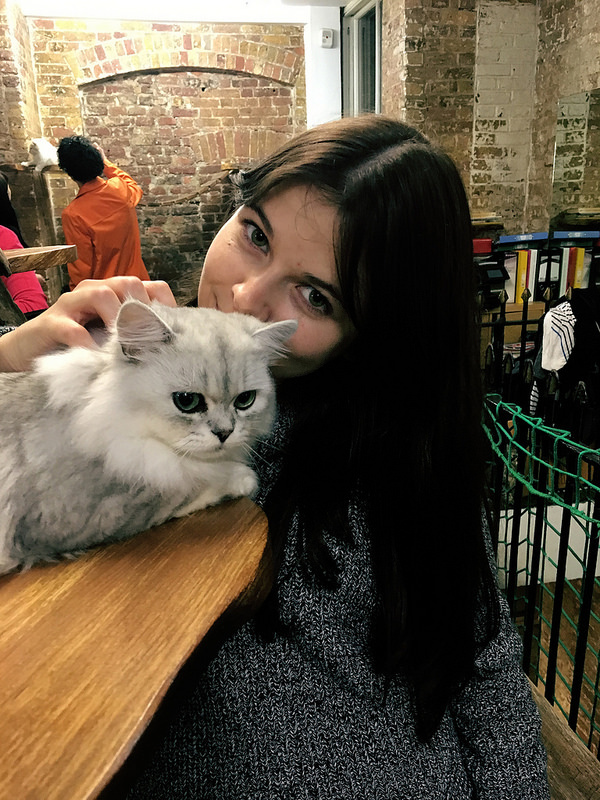 It is possible to request what you would usually request in a cafe but here you get to play with the existing cats. That are some rules that are announced upon your arrival but other than that all you need is to book your visit on their website. All the 14 kittens were adorable, playful and very kind so interacting with them was really easy. 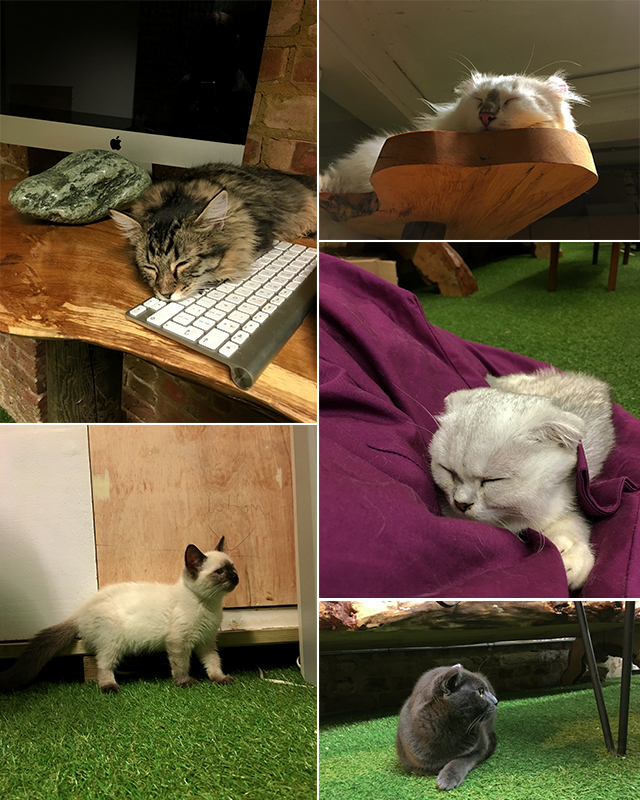 Unlike the other cat cafe that I visited before, this one has a better playground for the cats to sleep and climb. It's 5£ per person and per hour and the last time to visit it is at 20h00, which allowed me to go after work.